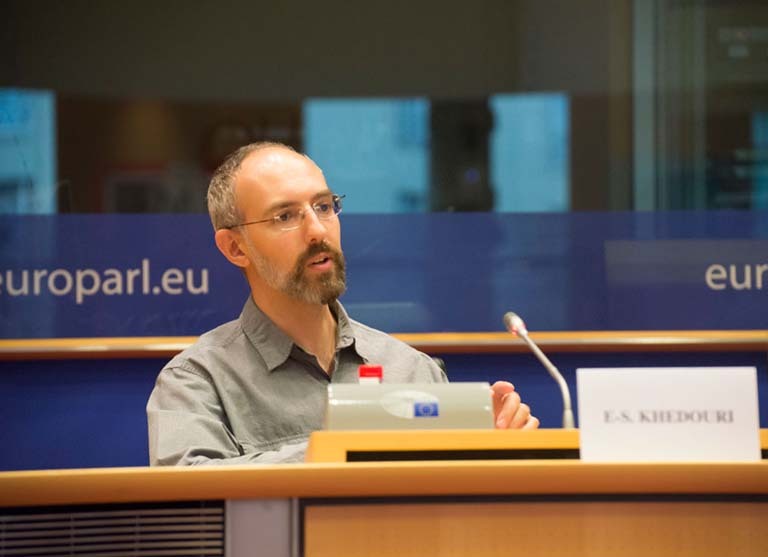 Eli-Shaoul Khedouri, founder and CEO of Intuition Machines, recently presented his thoughts on how AI, GDPR, and blockchain intersect at the European Parliament in Brussels. Speaking on an AI panel at the Intercontinental Blockchain Conference organized by MEP A. Guoga last week, IM’s founder discussed the importance of training data for AI, the challenges of GDPR for AI companies operating in Europe, and the opportunities to use blockchain and distributed ledger technologies to enable both privacy and progress. 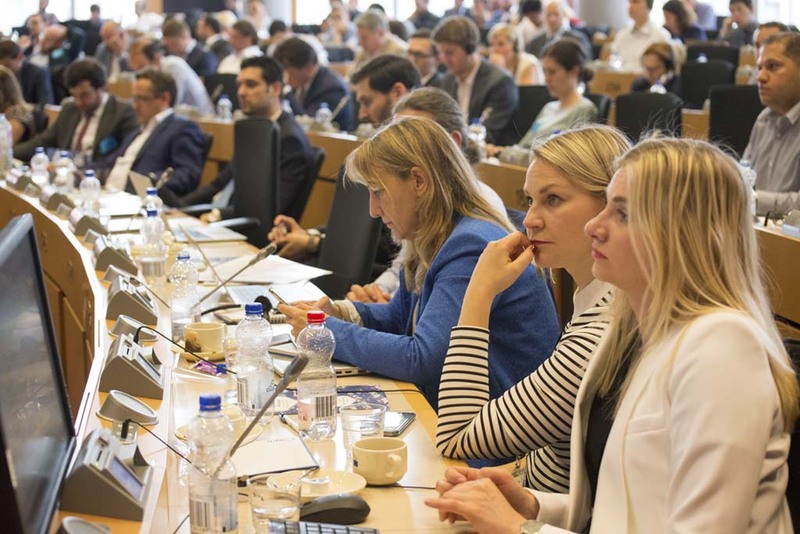 Eli-Shaoul Khedouri, founder and CEO of Intuition Machines, recently presented his thoughts on how AI, GDPR, and blockchain intersect at the European Parliament in Brussels. Speaking on an AI panel at the Intercontinental Blockchain Conference organized by MEP A. Guoga last week, IM’s founder discussed the importance of training data for AI, the challenges of GDPR for AI companies operating in Europe, and the opportunities to use blockchain and distributed ledger technologies to enable both privacy and progress. The true step change in our industry circa 2012 was around how we can use more data, rather than less, to produce better results. Without access to training data it would be challenging to make further progress in AI. GDPR presents a challenge to current industry norms in that sense, but also creates a tremendous opportunity to find a sustainable solution that preserves privacy, compensates parties more efficiently for the use of their data, and reduces friction.